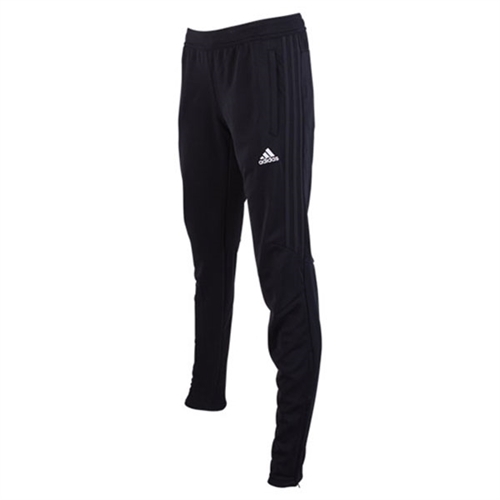 adidas Women's Tiro 17 Training Pants comes with the adidas logo on the left sife, and you can add a player number to the left leg under the adidas logo. climacool provides heat and moisture management through ventilation, tapered fit, bottom-leg zips. 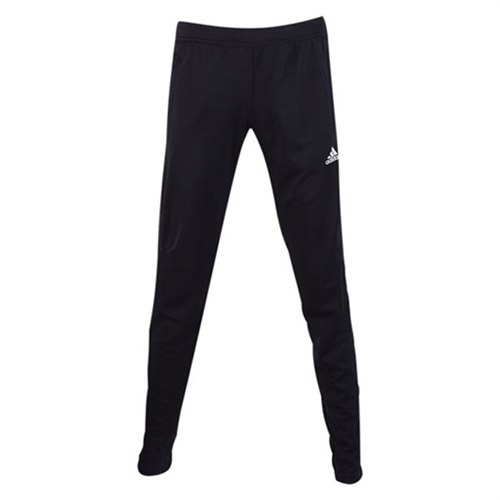 Our adidas Women's Tiro 17 Training Pants comes with the embroidered adidas logo. The pants can be customized with players name and number under the adidas logo. The pants feature the climacool technology to keep you warm.